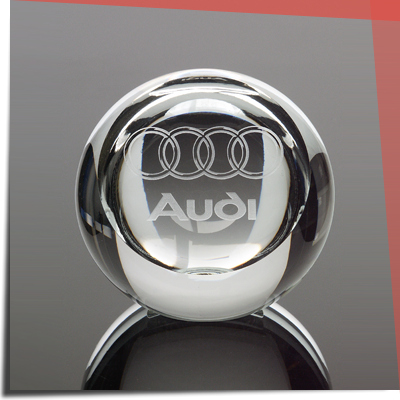 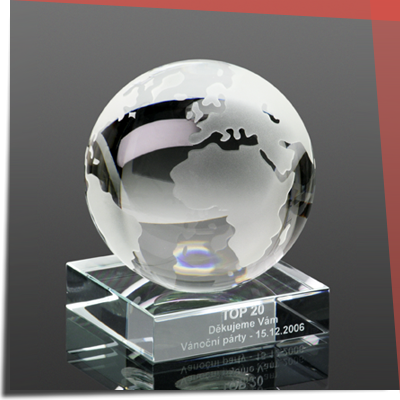 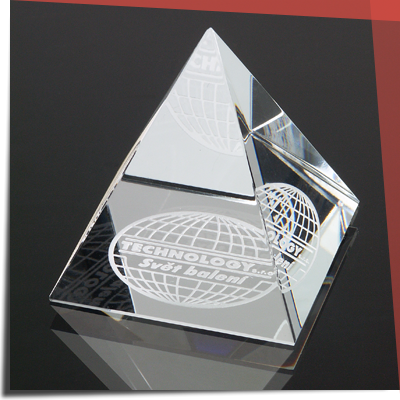 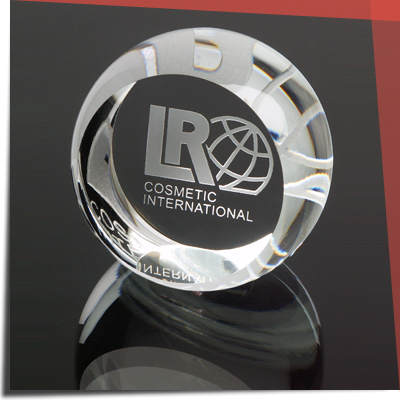 Among our standard range of promotional and gift items mainly include glass paperweights of various shapes and sizes, such as glass cubes, cylinders, spheres, medallions, pyramids, plaques, globes and glasses all decorated by sandblasting. 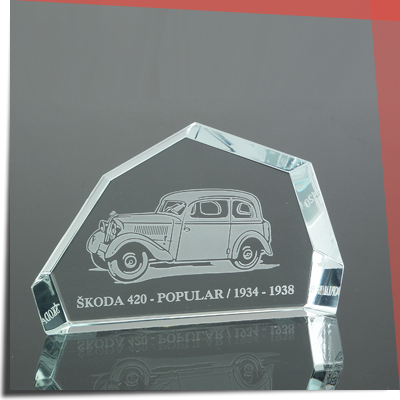 Assortment of this kind offers endless possibilities of use, both in advertising and in the form of gifts with dedication. 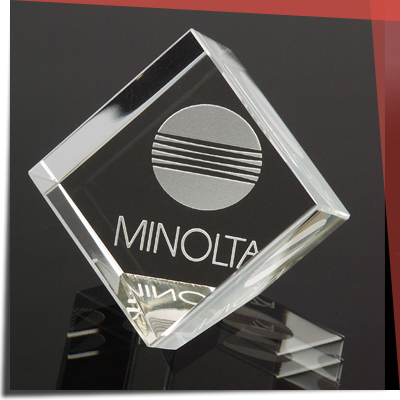 We will prepare a concrete offer not only for gift or promotional glass, but also fot other decorative products that can be used for business purposes, gifting your loved ones..